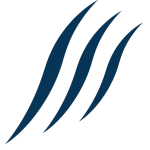 Search Shark is an award winning digital marketing and Search engine optimization company. 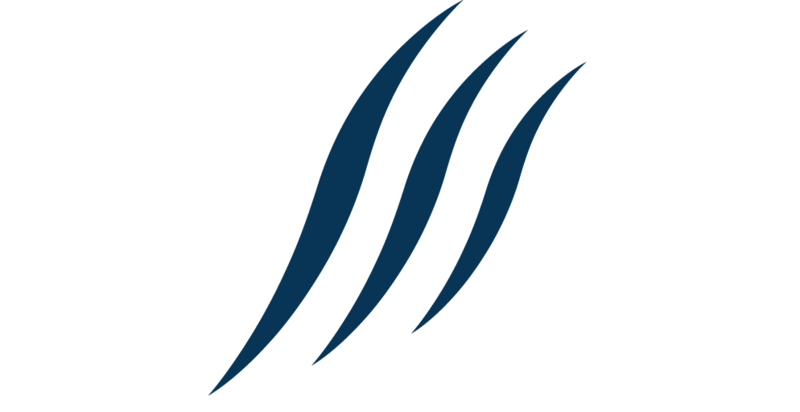 Founded in 2010 Search Shark strives to provide cutting edge and create online strategy for business owners to stay at the forefront of technology and marketing. Search Shark has brought a unique value to the SEO marketplace, promising to increase your Google Search Ranking in 90 days or less. Founded by Justin Covas, serial entrepreneur with background in IT, Malware security, Digital marketing, SEO and software development. Founded in Toronto Canada, Search Shark now services business’s all across North America.